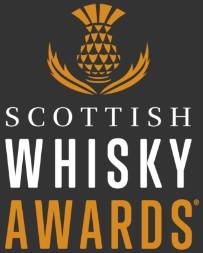 Following on from the furore regarding the extraordinary price hike of Aberlour a’bunadh, it seems only fitting, and quite timely, that I review a brand new whisky from one of a’bunadh’s closest competitors. 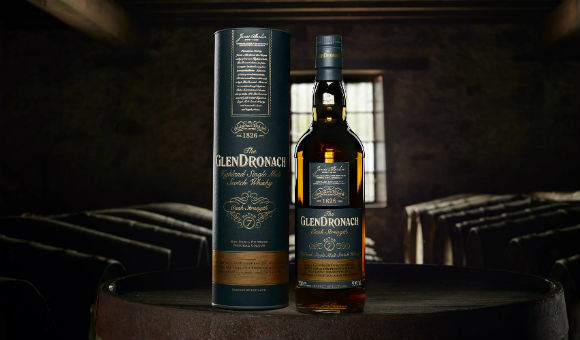 Glendronach Cask Strength Batch 7 consists of whisky matured in Pedro Ximinex and Oloroso sherry casks which is then married together before being bottled at natural cask strength, non-chill filtered, at natural colour, and without an age statement. Nose: Vanilla fudge, caramel wafers, Millionaire’s Shortbread, and cinder toffee give this a very sweet start. Then some honey on toast, orange marmalade, malt loaf, sultanas and peanut brittle come through. Earthy, oaky undertones pervade. Palate: More fruity than the nose suggested, with plum jam, apricots, fig rolls, and faint prune. Then some lavender honey, Danish pastries, glazed walnuts, and black tea, before leather, clove and cinnamon surge through. Finish: Morello cherries, earthy wood spices, some cask stave and dark chocolate. Overall: God, I just love naked Glendronach. It’s not as much of a ‘sherry monster’ as previous batches, which might take it down a notch in some people’s books, but I think it makes for a more balanced dram overall. 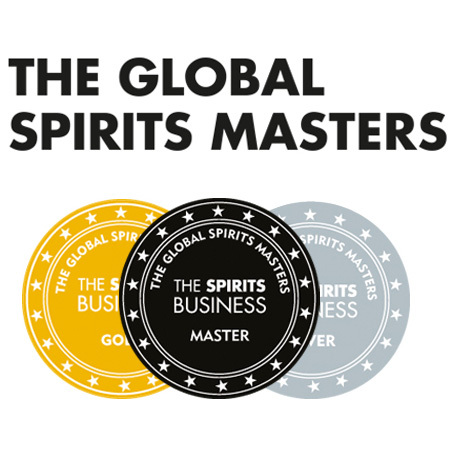 Sure, the dried fruits and spicy, oaky notes are there, but they’re not the only things present. The caramel sweetness, juicy fruits and nutty earthiness add an extra layer, making this a lovely intriguing dram, and at a rather generous 57.9% your 60 quid goes quite a long way. This entry was posted	on Monday, July 16th, 2018 at 8:08 am	and is filed under Reviews. You can follow any responses to this entry through the RSS 2.0 feed. You can leave a response, or trackback from your own site.